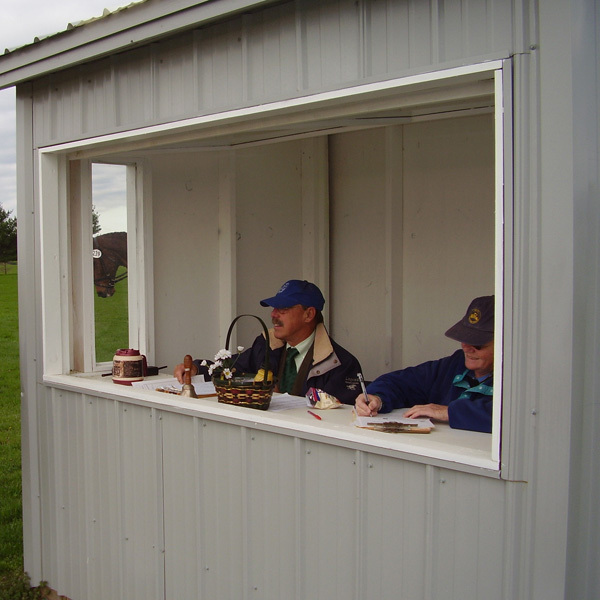 Free and open to the public seven days a week during daylight hours, unless otherwise reserved for an event. 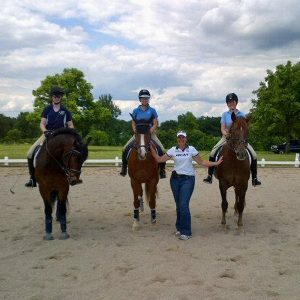 While not required, it is highly recommended that riders wear a protective helmet when schooling. 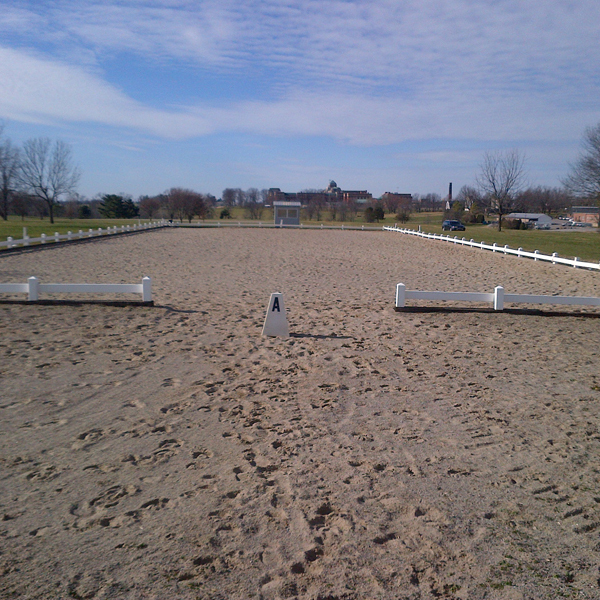 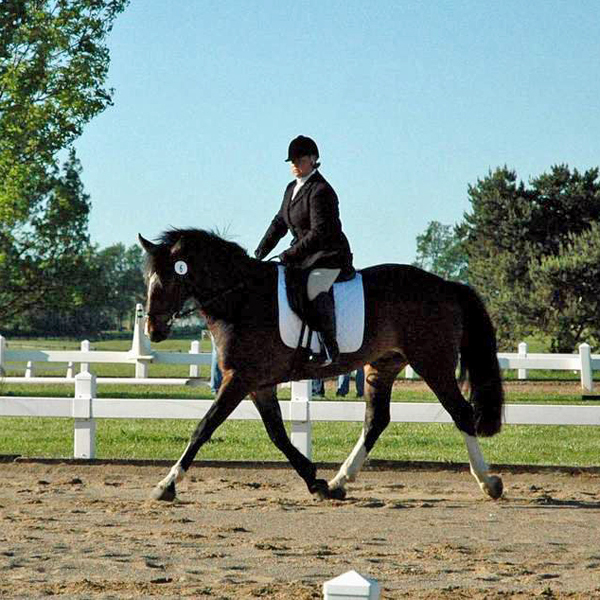 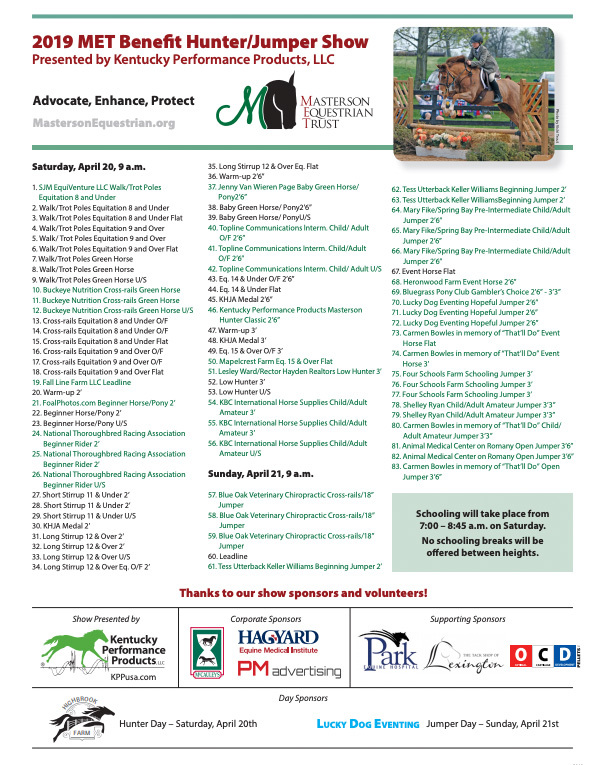 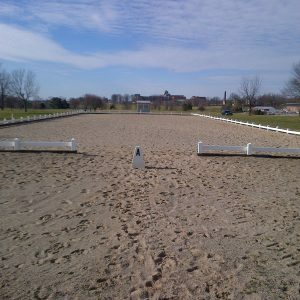 To reserve the Dressage Complex at Masterson Station Park, please call Georgia Ockerman at Parks & Recreation, 859-253-0328 or 859-559-6056, or email her at [email protected].